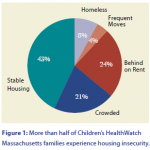 CHW published a new policy brief on the impact of housing instability on Boston’s children. 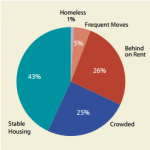 CHW published a new policy brief on the impact of stable housing on Minneapolis’s children. 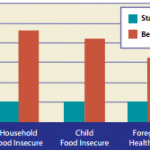 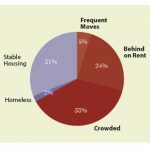 Children’s HealthWatch published a new policy brief on the positive impact of stable housing on Baltimore’s children. 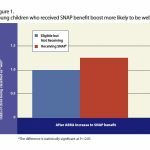 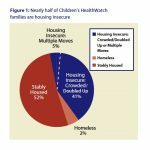 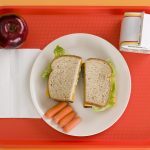 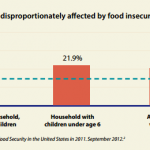 Children’s HealthWatch published a new policy brief on the positive impact of stable housing on Philadelphia’s children.